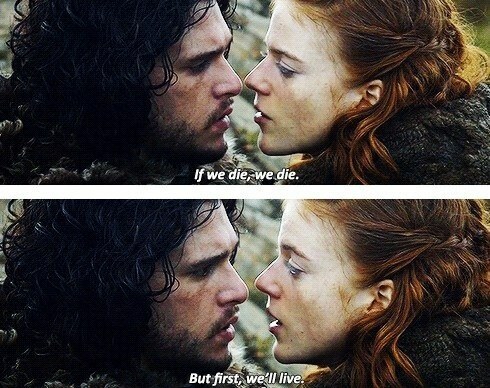 Jon Snow knows something about how to make our ovaries explode. Well, because the Lord of Light is good, they’re now dating in real life! 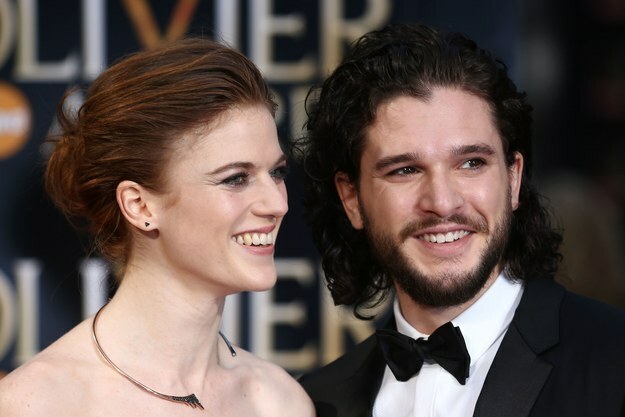 And in an interview with Vogue Italia, Kit Harington said some truly adorable things about his relationship with Rose Leslie. “If you’re already attracted to someone, and then they play your love interest in the show, it becomes very easy to fall in love,” Harington said. 22 Brilliant Pieces Of Advice From China’s Most Successful Businessman.